Sahaja returns to Agama Yoga! 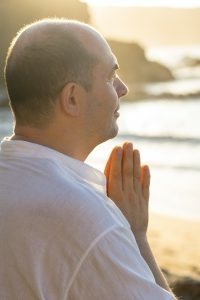 This 10-Day Hridaya Silent Meditation Retreat is suitable for beginners as well as advanced practitioners. Included: Daily silent meditation practice, Hridaya Hatha Yoga sessions, walking meditation, lectures about the Spiritual Heart, sharing circle at the end of the retreat. Note: This is not a residential retreat, accommodation should be arranged by participants on their own. It is strongly suggested that participants choose either solitary accommodation or shared accommodation with other retreat participants of the same gender.